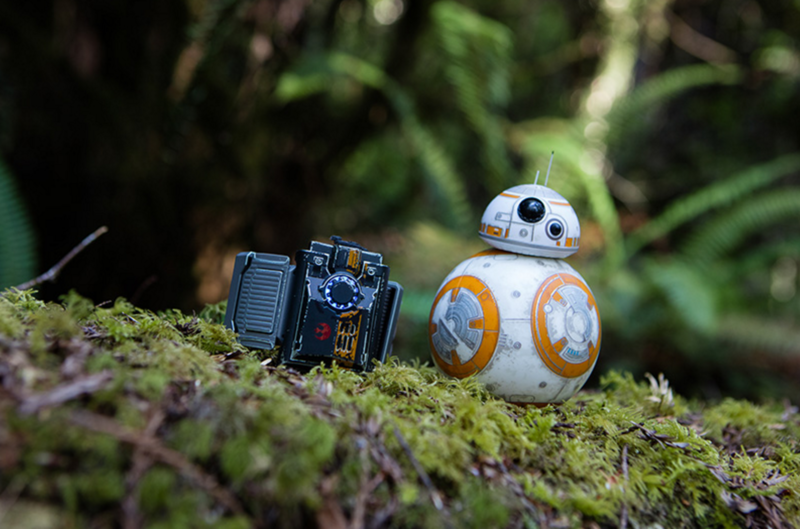 Missed buying a Sphero 2.0 or the new BB-8 Droid by Sphero on Black Friday? This is our top pick to purchase this holiday season for educational STEM toys in 2017. 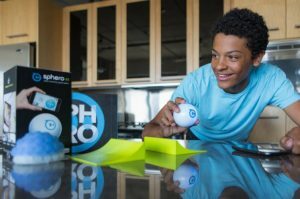 Sphero activities are endless, within both the home and in classrooms. If your class has a STEM budget or a computer science or robotics club consider these programmable robotics with endless education potential. By using visual, block commands, students can program their Sphero within the Lightning Lab app on any device. We recommend either the Sphero 2.0 or for the Star War’s fans, the BB-8 Droid is going to be a biggest hit under the Christmas tree! The classic Sphero design made better, faster, lighter, and more durable. 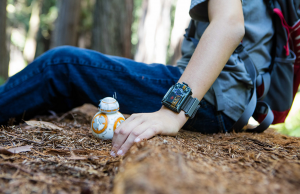 Additionally, you can buy a Force Wrist band with this new droid that allows you to control this Sphero with gestures – a new addition not possible with the original Sphero.